Chef’s Challenge Raises Funds for Community Food! 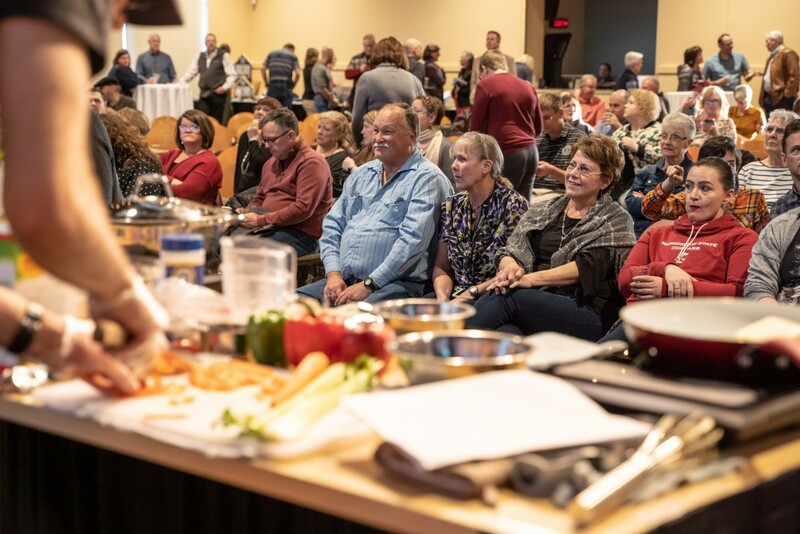 Chef Scott Franke from WSU Dining Services won the “Golden Spatula” on March 10th during an intense Chef’s Challenge competition, which raised nearly $10,000 for Community Action Center’s Community Food. Franke competed against defending champion Lee Wilkins of Greek House Chefs and Jenny Finau of Dough Re Mi. “There was really a theme of growing together at the event,” said Joe Astorino, Gardens and Nutrition Specialist at CAC. Astorino said the event highlighted local food vendors growing their businesses, clients growing in food security, and the fresh, local produce grown for Community Food in CAC’s gardens. WSECU, Avista, Banner Bank, Pickard Orthodontics, Washington Trust Bank, Jess Ford, and Coldwell Banker/Tomlinson Realtors. 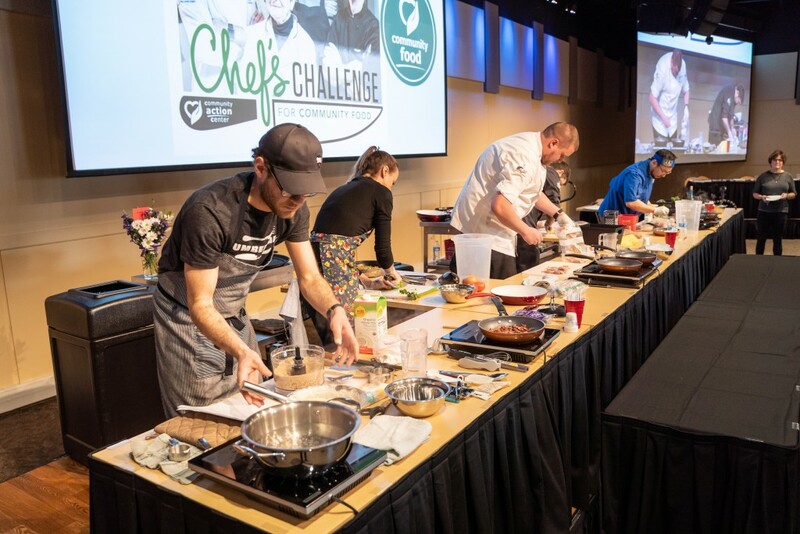 Chef’s Challenge is the only fundraiser for Community Food, which builds lasting food security for around 2200 people each year. 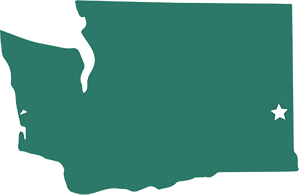 Community Food includes the Community Food Bank, food resource management and cooking classes, Community Kitchen, and gardens/hydroponic bays to reduce barriers to fresh, nutritious produce for people in poverty. 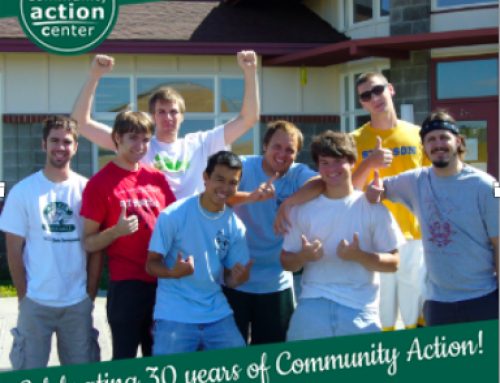 If you weren’t able to attend, you can still support Community Food by making your gift to Community Action Center and designating it to Community Food!